First Restoration Services is a local family owned restoration company performing water damage Hendersonville NC cleanup services 24/7 with certified technicians. With FRS being a local restoration company we can respond fast to your house or business and begin extracting water and drying typically within 45 minutes. 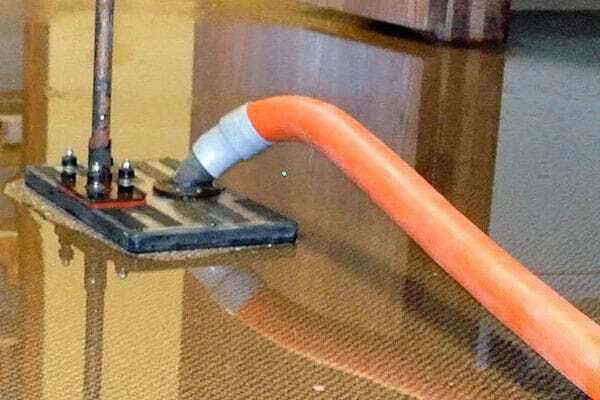 When you have water damage, you want to respond quickly so you can prevent any secondary damage that could be caused by the water not being removed and dried correctly. Being a local company, First Restoration Services gives back to the local Hendersonville NC community and local businesses. 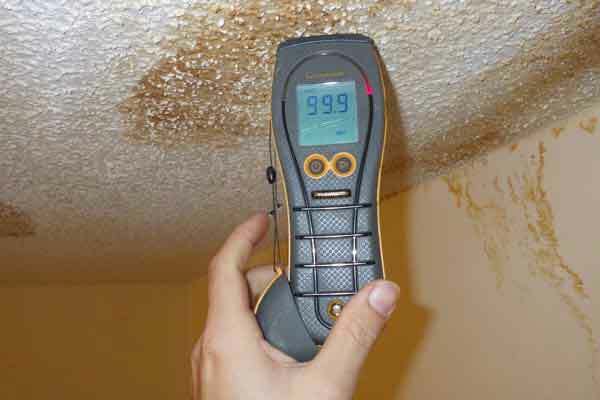 Call us today at 800-537-6151 for immediate dispatch of a water damage restoration technician. Historic Downtown Hendersonville NC is more than just a business district. It is the heart of an economically and culturally vibrant mountain community. Take any day of the year to walk the 16 blocks that constitute Historic Downtown Hendersonville, and you’ll find a place bustling with the activity of work and play. Cruise, on foot or in your car, the distinctive serpentine Main Street for an introduction to our mix of specialty shops, art galleries, funky-to-formal restaurants, and vibrant entertainment venues all while enjoying free outdoor Wi-Fi. Whether it is serving as the core of the North Carolina Apple Festival over Labor Day weekend, kicking off spring with the Tulip Extravaganza and Garden Jubilee or highlighting the holidays with the Holiday Tree Lighting, downtown is the year-round center for celebrating the community’s heritage and diversity.